YuppTV has launched its new Android-based Hybrid Set Top Box that supports OTT as well as traditional DVB-C and IPTV. YuppTV has launched its new Android-based Hybrid Set Top Box that supports OTT as well as traditional DVB-C and IPTV. The company also announced the deployment of OTT platforms at 7Star, one amongst India’s MSO network serving the customer base in Mumbai. 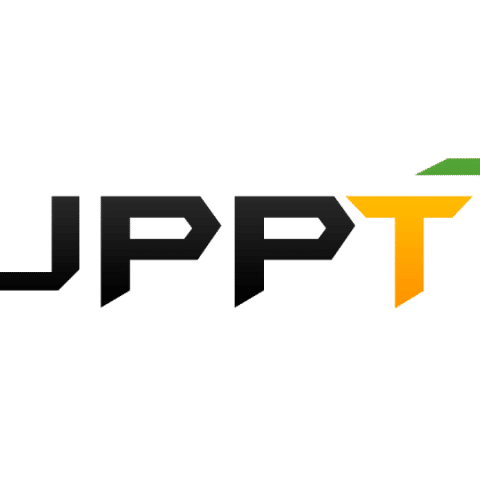 YuppTV, the world’s OTT leader for South Asian content, announced the launch of its end-end OTT platform for MSOs. As part of its end-to-end OTT solution, YuppTV will extend MSOs a comprehensive suite of OTT Orchestration platform along with an Android-based Hybrid Set Top Box that supports OTT as well as traditional DVB-C and IPTV. In addition to unveiling the solution, YuppTV is proud to announce the deployment of the comprehensive OTT platforms at 7Star, one amongst India’s Premium MSO network serving the elite customer base in the heart of the Mumbai. Currently, Cable TV operators are facing major challenges due to loss of subscriptions to OTT Streaming Service Providers. Lower internet data rates and a shift to premium OTT apps by millennials is further driving the need to provide a solution that can deliver both the traditional TV channels via DTH or satellite TV as well as video content and personalized multimedia features over the internet. YuppTV’s end-end OTT Solution has been developed taking this market need into consideration and is aimed at enhancing the HD offerings of MSOs with IPTV experience. YuppTV OTT solution is also set to offer Customizable Application Development services and local post-sales support.